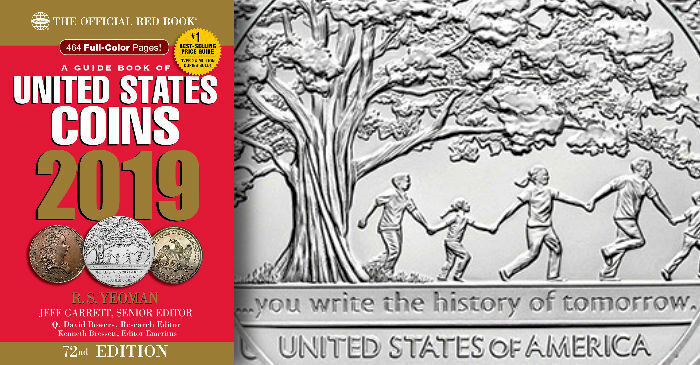 Ever since its launching in 1946 (with a 1947 cover date) A Guide Book of United States Coins has been the primary source of information relating to coin prices in different grade categories as well as other information such as historical notes and mintage. 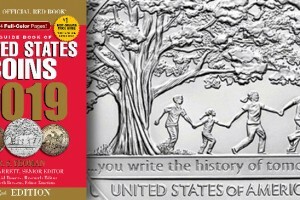 At the time, the Standard Catalogue of United States Coins, first published by Waite Raymond in the early 1930s, was the book to use, but distribution was erratic and editions were not published yearly. The Standard Catalogue endured until 1958 and then faded away. Historical copies are interesting to read today, especially for prices before the Guide Book was issued. Edited by Richard S. Yeoman, the Guide Book was distributed through hobby stores nationwide, giving it a wider circulation than the Standard Catalogue. For most (not all) later years, annual editions were published with updates. Today in 2018 the Guide Book remains the basic source for information. I believe that a careful study of the Guide Book can be very enlightening, at least equal to a seminar in coins. Years ago when I gave the “All About Coins” course at the American Numismatic Association summer seminar, the class materials were a copy of the current Guide Book and the latest Coin Dealer Newsletter. For the first couple of days, I went through the Guide Book page by page, discussing entries and answering questions. More than just a few students it really broadened their horizons, as earlier they had simply looked up prices! As you read these words the Guide Book has more content than ever. Beyond that, the Deluxe Edition of the Guide Book, named Mega Red, has over 1,500 pages of extremely detailed information, more history, and various essays. My recommendation is that you read from front to back a copy of the current Guide Book first, then take Mega Red and prepare to settle in for a week of evenings of interesting reading. When you’re all done you will be an expert or close to it! Also, as you read these words I and the Whitman staff and contributors are busily at work on Mega Red 5, set to be released in early 2019. This will contain many new features. Our objective is to make it absolutely essential for anyone seriously interested in American coins.